We provide fast wrecker service in the city for over 15 years now! For reliable and efficient wrecker service call Scottsdalel today! We provide affordable tow truck service for all different car types. 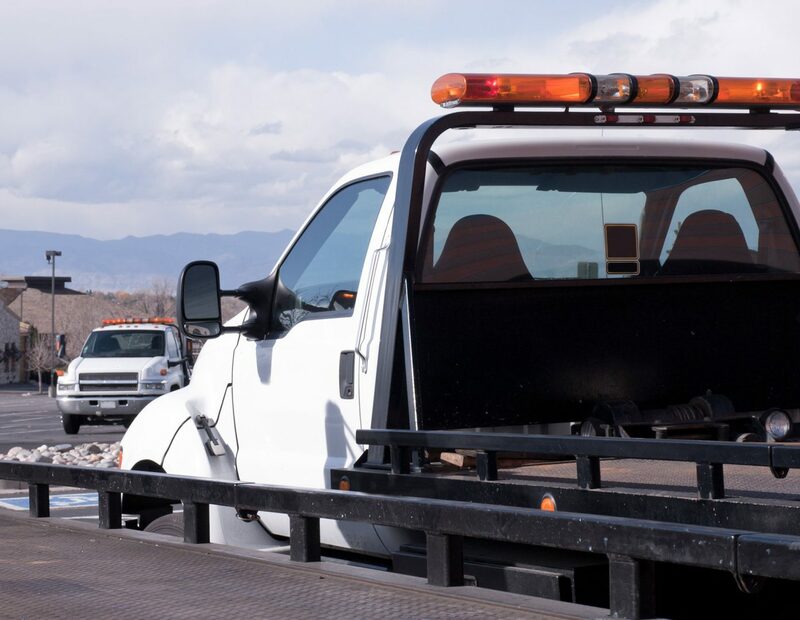 For fast and reliable tow truck in Scottsdale-AZ give us a call today! We provide 24/7 roadside assistance wherever you are or whenever you need, you can trust us. Call only the best towing company. Our towing in Scottsdale is the best choice for a lot of people. We operate our towing company on a foundation of respect, quality, value, and integrity. This is the reason why we believe our customer service is incomparable in the towing industry. We ensure the complete satisfaction, safety, and convenience of our customers as our main objective. Our staffs work around the clock which makes us the best when it comes to availability. We also consider in mind the following; support, service, and professionalism. That is why we suggest you call us right away at Bells Towing! Working all across Scottsdale, we can be your best towing company providing a wide range of towing services. Our drivers are highly-trained and professional. They are trained in maneuvering a fleet of vehicles using the most advanced technology. That makes us the best choice as a towing company for a lot of people. Here at Bells Towing, we offer the best towing assistance to customers. Contact us at any time of the day or night! Our company is with the goal of providing fast towing in Scottsdale for the customers. The best thing about us is that our trucks can accommodate anything to meet the needs of the people. With our professional drivers, you are assured that they will come to you at any time of the day or night. If your car is stranded on one side of the road, call us at Bells Towing. We also operate twenty-four hours a day and seven days a week! We at Bells Towing provide affordable towing service seven days a week at a competitive price. Our staffs can beat or meet any other rates of towing companies. If you are searching for towing in Scottsdale, you have come to the right company. Being a fully-insured and licensed towing company, you are confident that we will help you with your towing issues. The good thing about us is that we will arrive at your place in thirty minutes. Call us right away at Bells Towing! If your car breaks down on one side of the road, we at Bells Towing can be your savior. We are quick when it comes to handling a vehicle and providing towing in Scottsdale. You are also assured that our team can provide the best wrecker services in a careful and affordable manner. With a professional and friendly wrecker service from our team of dispatcher and drivers, you are in good hands at Bells Towing. Let us meet your standards with courteousness and professionalism!